The cost of your treatment will vary, depending on your individual needs and treatment plan. We will discuss the cost of your treatment and each of your available payment options with you before you begin, so you can make the best choice for yourself. Our goal is to help you receive the optimal dental care that you deserve with respect to your budget. Your smile is yours forever, and we want to make it as easy as possible for you to receive the best dental care when you need it. We offer a variety of payment options: cash, check, most major credit cards and care credit. Our office staff will help you with insurance claims and paperwork. We'll work with your insurance provider to make sue your coverage meet your needs and your budgets. 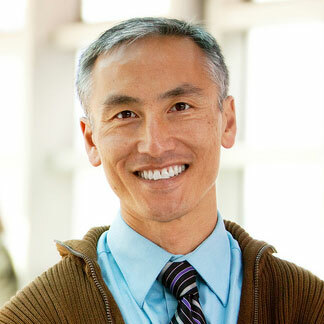 At Sunnybrook Family Dental, Dr. Chad Wong and Dr. Diem Nguyen are preferred providers to Delta Dental network, MODA, Metlife, Aetna, United Concordia, Cigna, Principal, Standard Assurant, Guardian, and BCBS. Please call us for more informations. Seniors discount are available if payment is made at the time of service. Please call our office for more details. We are pleased to offer our patients third party financing through Care Credit. This financing solution will let you pay over time and help free up cash for other things in your life. This include: low monthly minimum payments, deferred interest 6-12 months. Please let us know if we can help you further.